Are you in our Summer Tour Gallery? Share your pics and vids on our facebook page and look for them below! 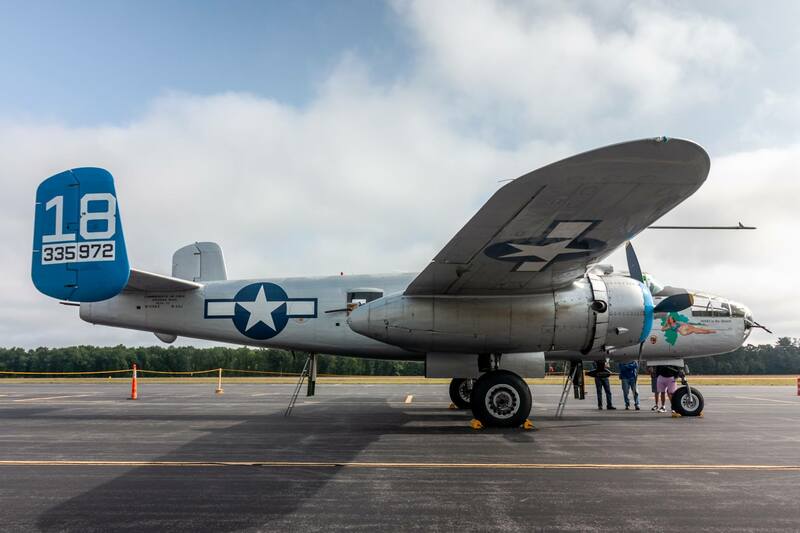 Our Warbirds and her crews will be making new friends in about 50 cities in the United States and Canada. Follow along with us, town by town. Last year’s tour pics are available here.